Segment One: Billy stops short of criticizing Russ last night. You could feel last night slipping away in the third quarter. Billy's Thunderesque answer to how he is viewing this four-game losing streak, Segment Two: Is it time for Ferguson to go to the bench? Billy says the four will continue to be fluid. What is this roster capable of. 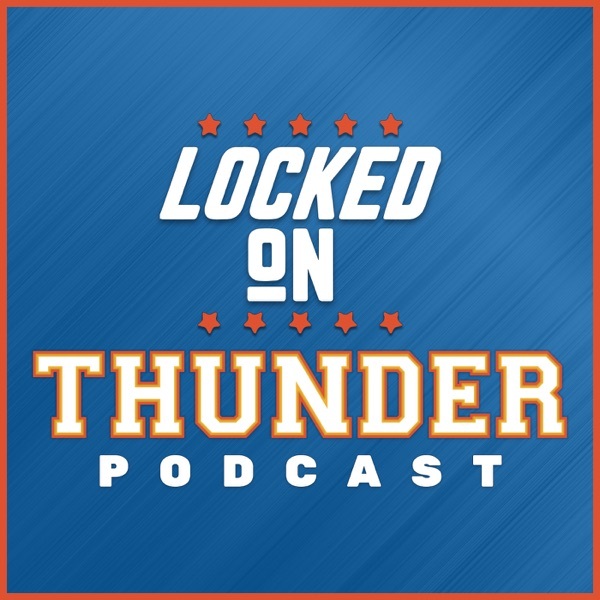 Segment Three: Jimmy Butler Trade and do the Thunder have a window.